Witamy! 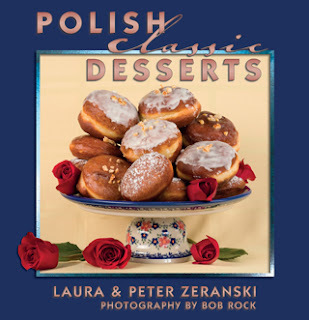 Handcrafted Polish stoneware is beautiful, distinctive and is “in” all over the world...and you don’t have to be Polish to appreciate it. 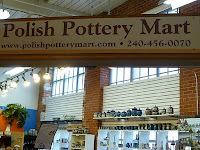 Diane and Jim Richardson are not Polish but they love Polish pottery. So much that they have a little shop, Polish Pottery Mart, tucked away in a historic Savage Mill, about half way between Washington DC and Baltimore. 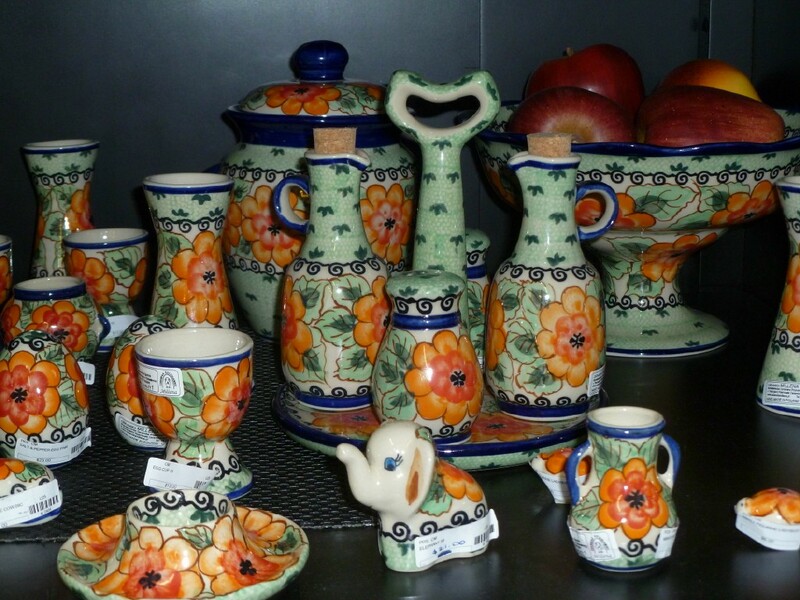 They import the finest hand crafted pottery directly from Boleslawiec, Poland, the historic town where Polish pottery originated over 500 years ago. Their shelves and tables are heavy with a wide variety of beautiful patterns - both classic and "Unikat" decorations which are signed by journeyman artists and are great to collect. Visitors can pick from a selection of cups, teapots, sugar bowls and creamers for having a special tea party with your friends. 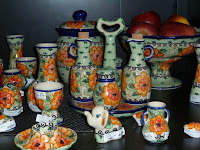 Or choose a combination of mugs and a unique pitcher. 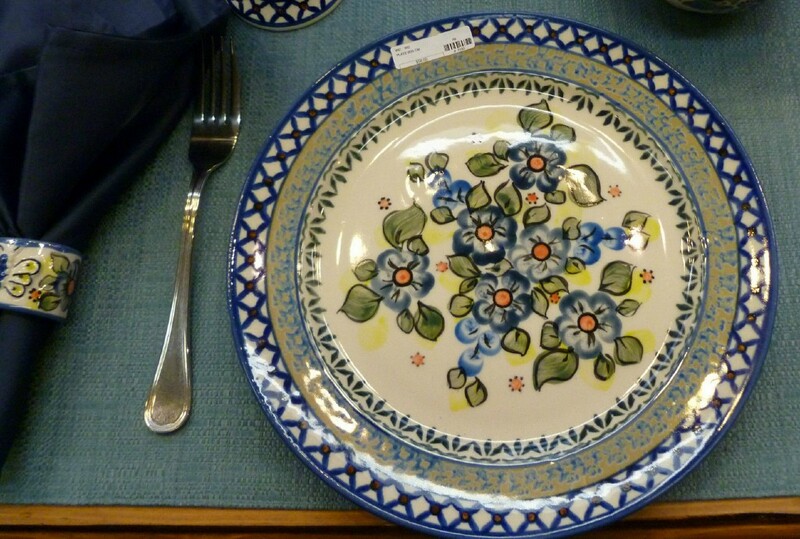 Cooking enthusiasts will love their bakers, dishes, tureens and serving pieces, as well as dinner plates and bowls. In fact, the tureen photographed on the front cover of our book is from their shop and features one of their “signature patterns.” You just can’t imagine how many positive comments we’ve received about this tureen. It’s quite warm and sunny in Alexandria, Virginia today, but much of the country is under the effects of a huge cold storm. So here is a historic “comfort food recipe” that was one of my great-grandfather’s favorites. In fact the story goes that my great-grandmother used this recipe to get him in a good mood whenever she had bad news to share…after a while he got wise to this tactic and would disappear right after dinner…smart man! In a small bowl mix the butter and flour very well. Stir in a few tablespoons of boiling broth. Transfer this mix to the pot with the remaining broth and bring back to a low boil. Add the lemon juice slowly, tasting as you go. Add the chicken pieces to the sauce and heat gently. Transfer to a warmed serving dish. Sprinkle with chopped parsley or dill. Serve with rice, a green vegetable or salad. Smacznego!